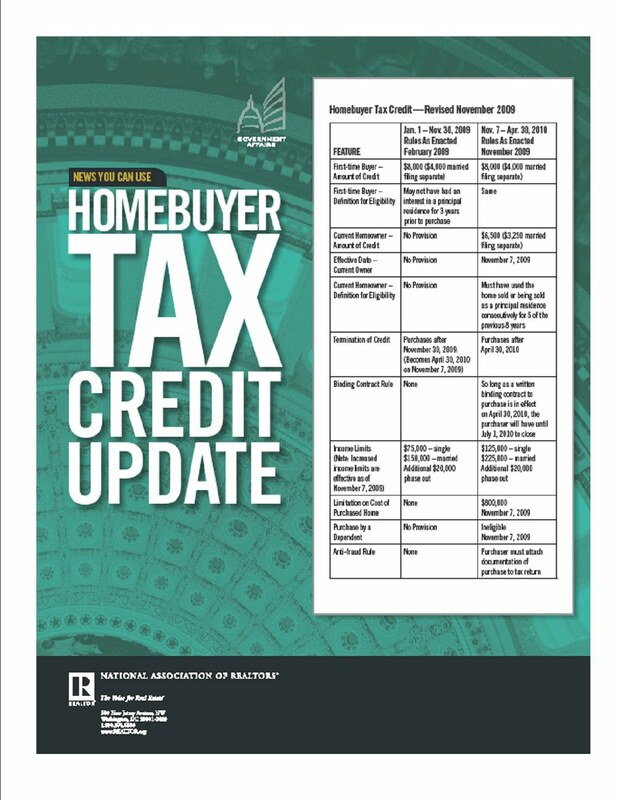 Extended tax credit, NOT just for first-time homebuyers! It’s official! 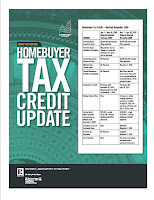 The tax credit that was once just for first-time home buyers has been expanded to current home owners wanting to move. 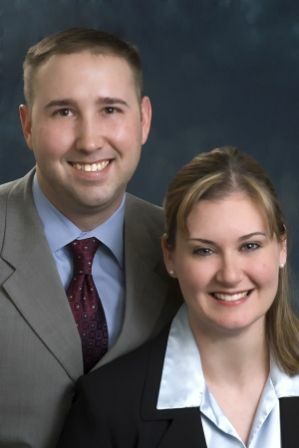 To take advantage of the tax credit you must have an agreement of sale signed by April 30, 2010. However you can settle on the home anytime before July 1, 2010. Are there income limits to qualify? Yes, however there have been changes to the limits. People with higher incomes can now qualify for the tax credit. For more information about this visit the IRS website click here. Please contact us if you have any questions or if you are ready to make a move. This is a good news. I’ll take the advantage on this opportunity.